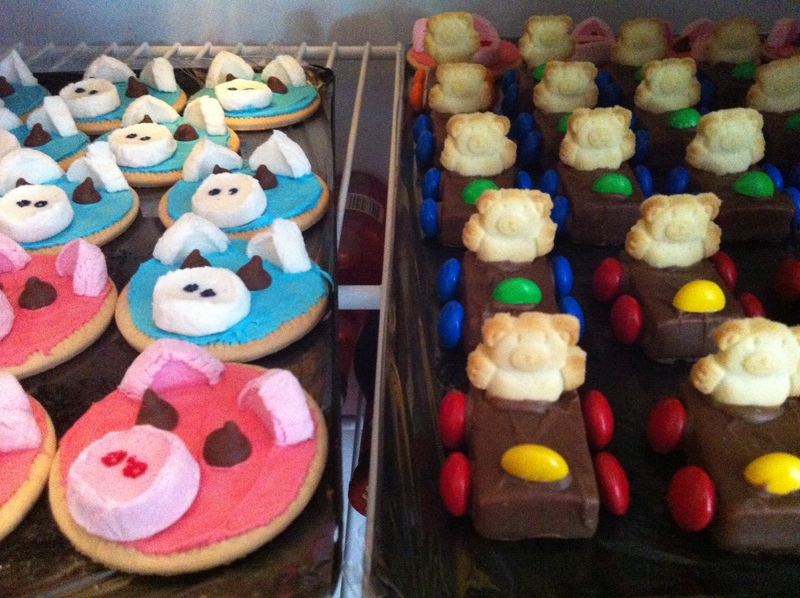 I love to create and try anything that’s new when it comes to party food, especially kid’s birthdays. I know the direct source responsible for this… my mum! 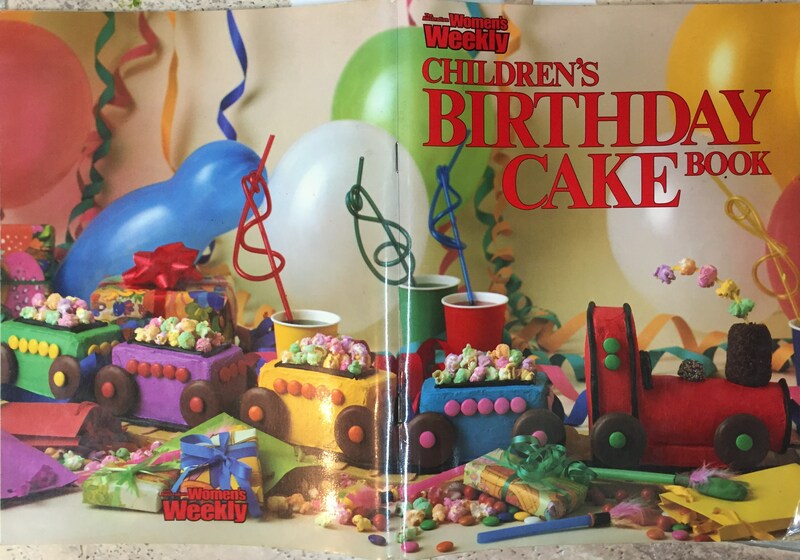 Every year I would browse through the Women’s Weekly’s Children’s Birthday Cake Book over and over again until I decided which cake I would have. 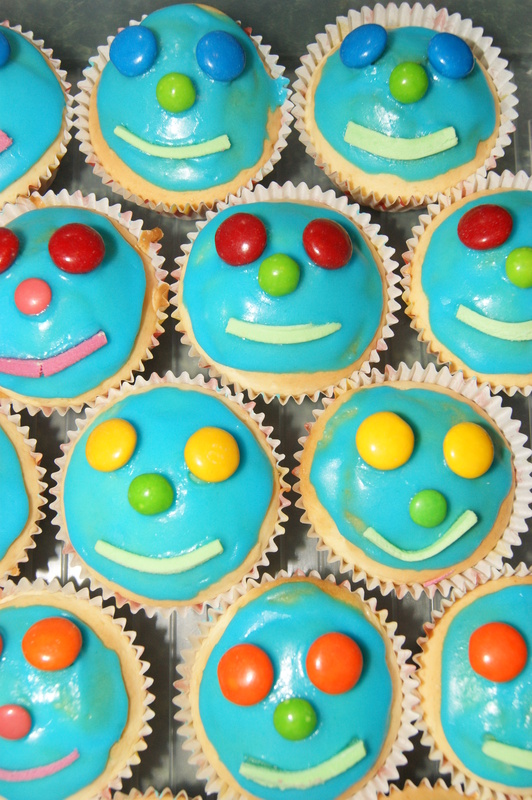 You could never have the same cake twice and variations to colour were acceptable. 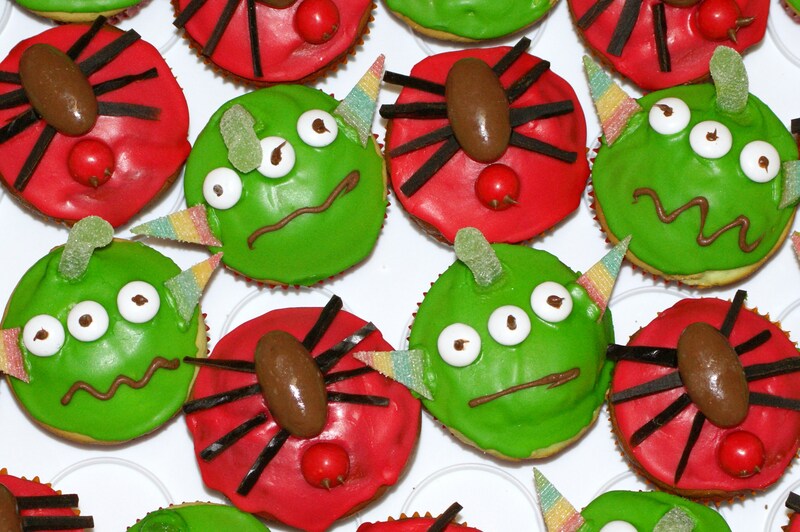 When I had a birthday party, I would plan the party food with mum and she would make it all. 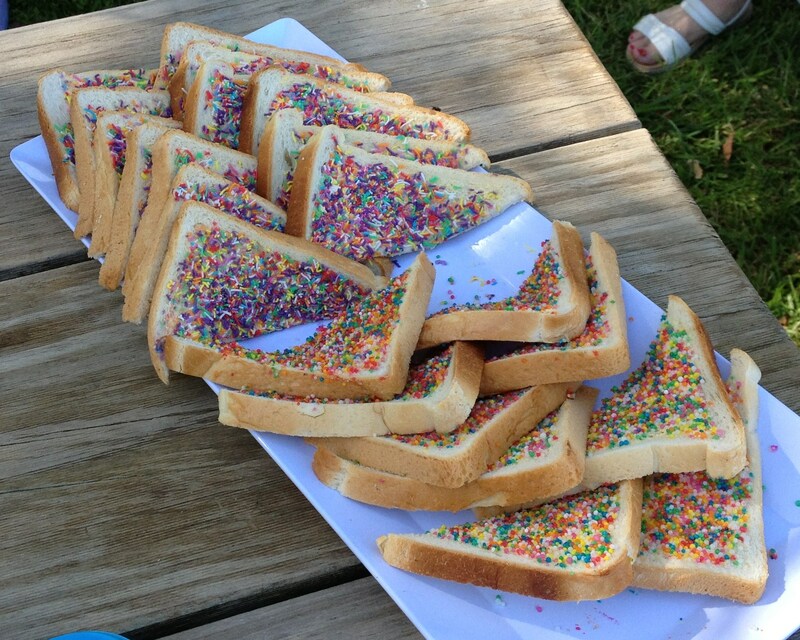 My favourite must haves were always fairy bread, devon and mashed potato rolled up and secured with a toothpick (very 70’s) and cupcakes. I suppose back in those days pre-packaged foods were not in abundance or cost effective. My parents came from families who made everything and there wasn’t much that was wasted. Anyway, the party food I would choose for my party‘s were every bit part of the event itself, as were the games, decorations and party bags. Fast forward a few donkeys’ years and I find myself a mum ready for my first expedition into the Women’s Weekly’s Children’s Birthday Cake Book . I was always fascinated by the train on the front cover and finally had an excuse to give it a go (the benefits of having a boy child). I amazed myself (and hubby as well) and came up with a great creation for my first attempt. A little sad my computer ate those photos but they’re lovingly in my head. Ever since then, we spread the Women’s Weekly’s birthday cookbooks out each year and the boys plough through them to find their favourite. 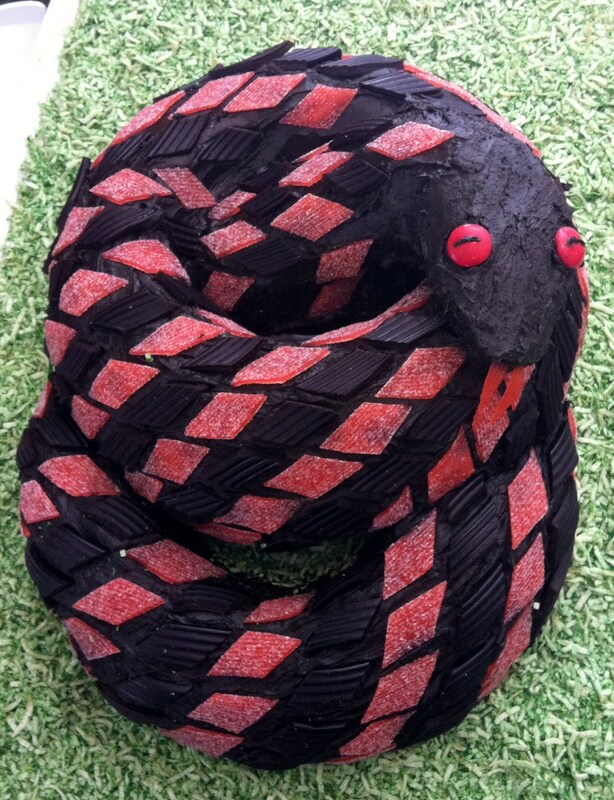 I’d love to make pretty ones but instead I make snakes and research how to make black icing. When it’s time for a birthday party I like to make a list of the food to make then cut it back by one third. Hubby sees the state of exhaustion I get myself into and the preparation that goes on into the early hours and he’s the one who brings some sense into my over catering situation. He’s right, I cut back and there’s still plenty of food. Initially I couldn’t work out why I would do all this for the party’s my children have. My hubby would say the boys don’t appreciate the effort and they really wouldn’t care if I were to do half as much, which is true. I realised it was all that I knew but then again I just love doing it. Working full time makes it a little more challenging, but I still love it. 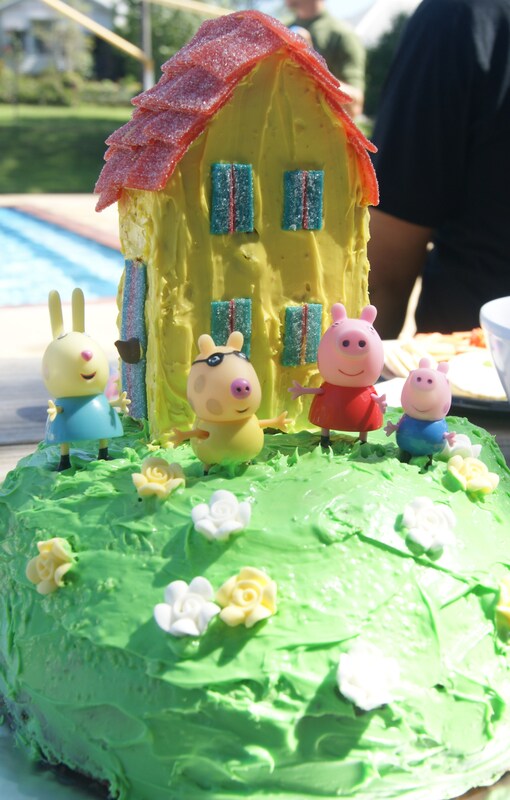 Birthday celebrations for kids around here don’t just stop at a party or special dinner. 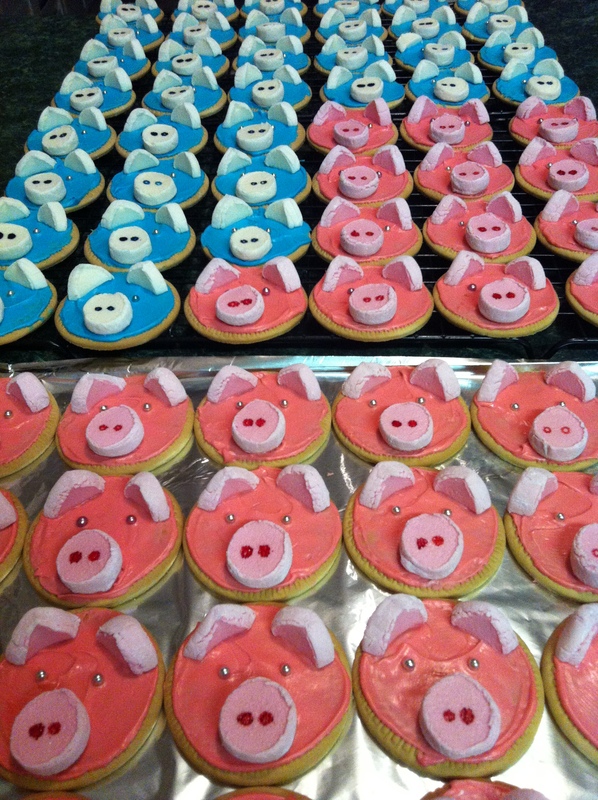 The kids are invited to share their special day with their classmates at school or preschool (if you wish). Of course this is another excuse for me to use as a source of creation and experimentation. Teachers prefer if they do not have to cut a whole cake, I assume so quantities are equal, there’s the mess and no one misses out. So portion control is the key! 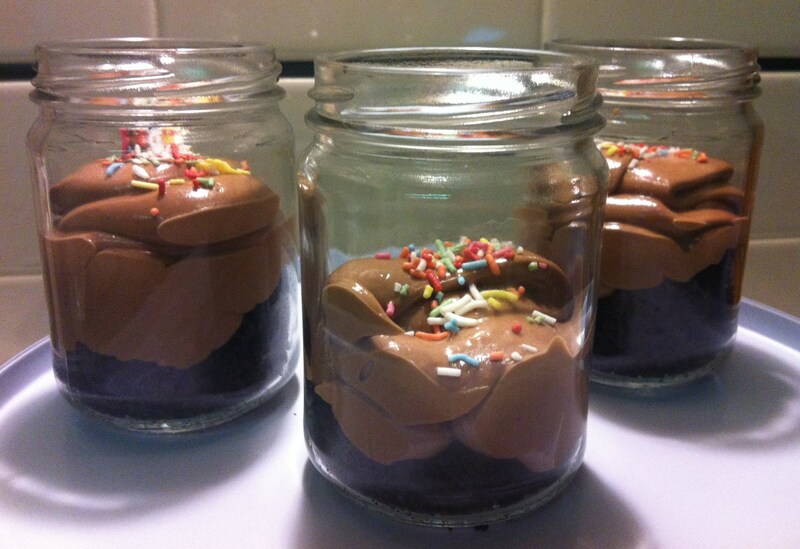 …with the love of all things in jars it was my moment to experiment! I have a lovely friend with access to jars through her business (they offer cocktails in jam jars, delish!) so one problem solved. Then the experimentation begins. Which filling to choose? How long to bake before the cake turns brown? Is the cake cooked through? Don’t let excess mixture stick to the side. How to ice? How to eat? How many batches do I need to do? How long is this taking? Oh my gosh! But they look good. I opted for a Nutella Cheesecake recipe I adapted from here which was so yum, divine in fact BUT as I packed them up in the box to take to school I realised nutella is made from hazelnuts and nut products are not permitted at school – devo! 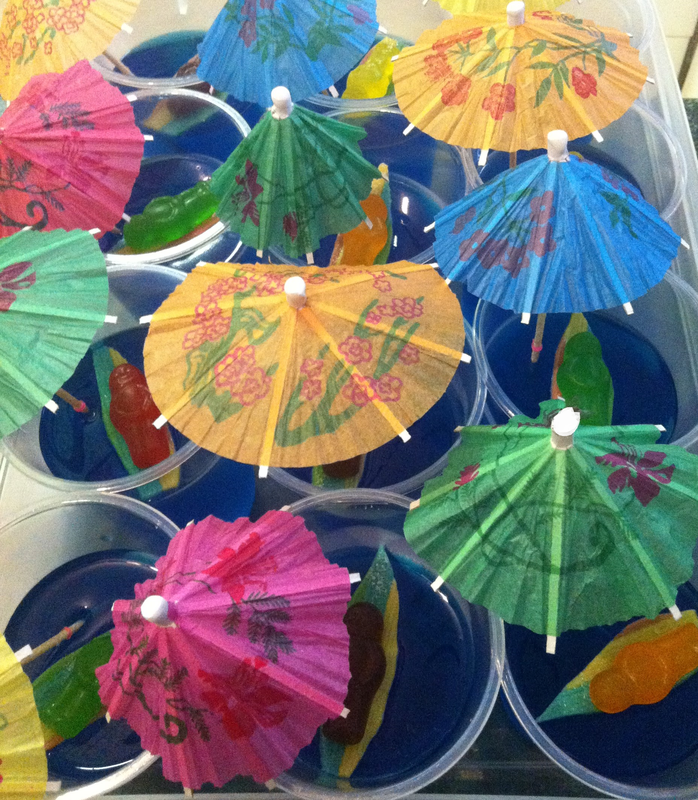 The kids missed out and my work mates loved me that day. 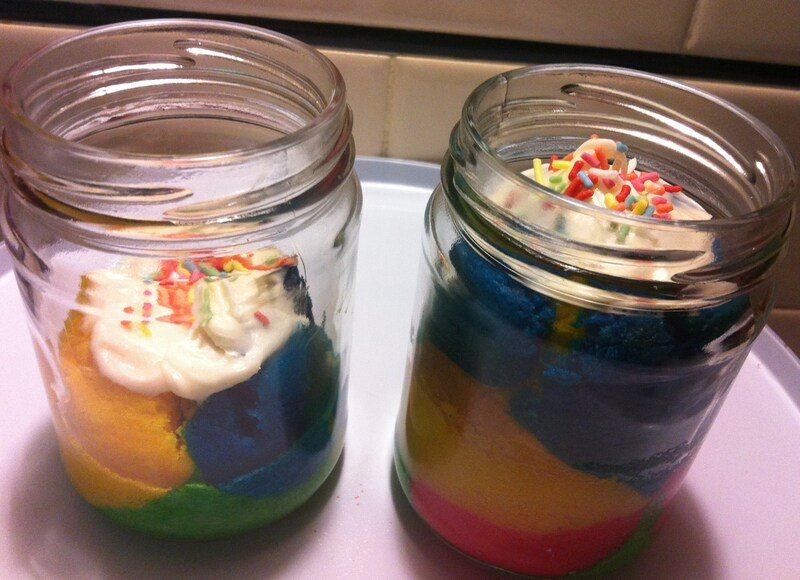 I must admit it took me a week to psych myself up to go again and make another set of jars. This time I opted for Chocolate Mousse Cheesecakes with an Oreo Cookie crumb based on the Cadbury recipe here. YUM so good, so very very good! Well that’s me. 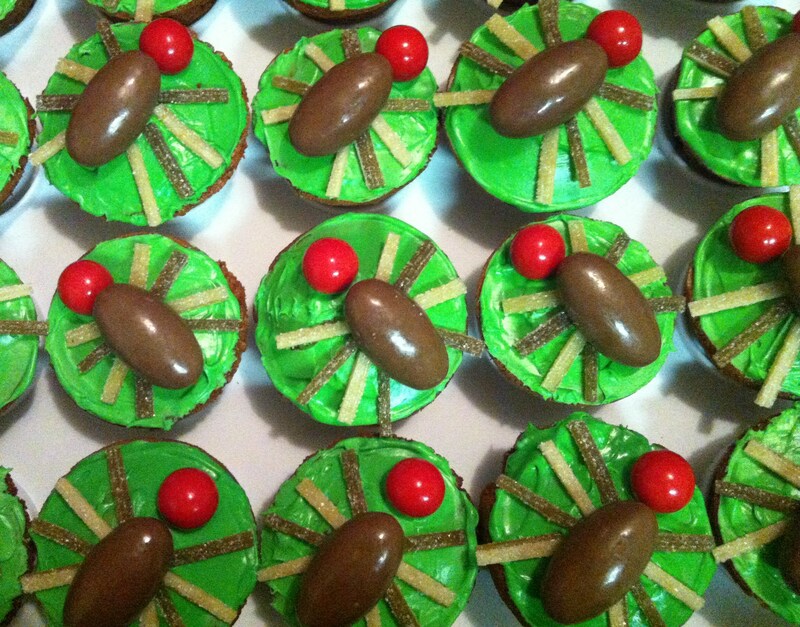 I do love to bake and try new and interesting recipes and ideas. I’m not fantastic at it but it’s therapeutic and rewarding. 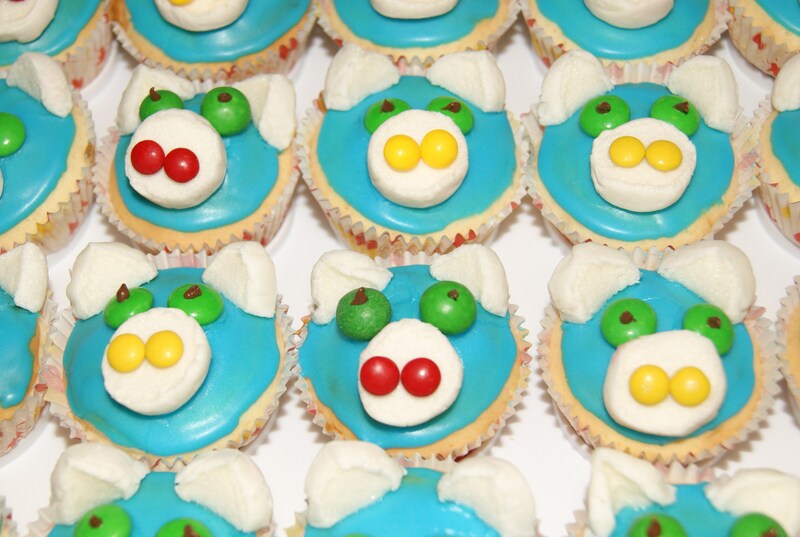 At the same time I’m relieved the boy’s birthday production allows a year for me to recover.